Embrace the Kitsilano lifestyle. 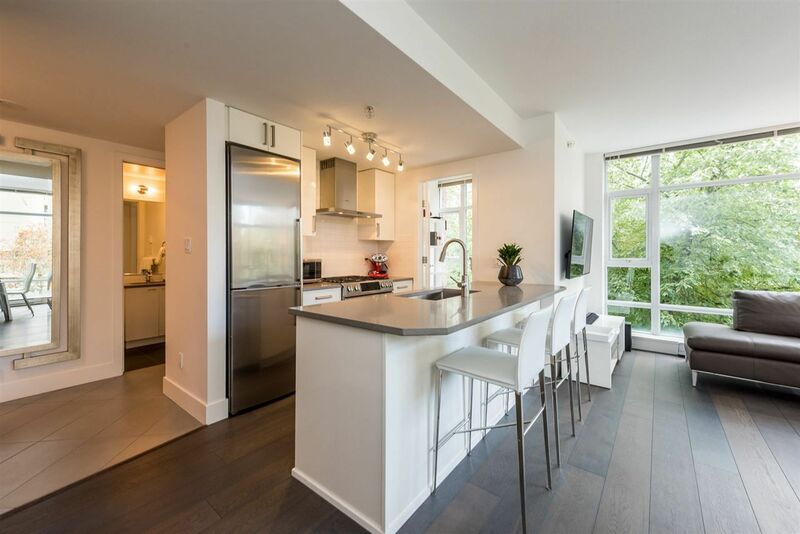 Very bright and well maintained 1 bedroom apartment, in upper Kits. Laminate floors throughout. Generous sized living room, large open kitchen, and in suite laundry. North East exposure, with views of City and North Shore Mountains from your living room and covered deck. 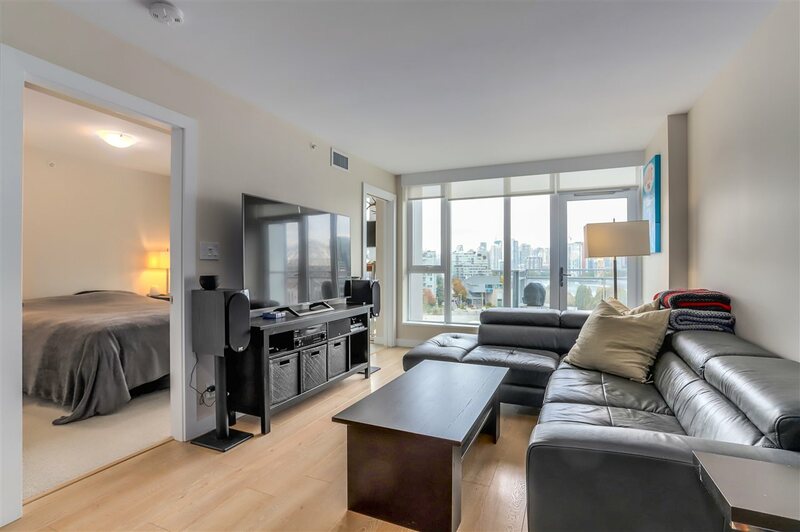 Prime location, close to specialty shops, restaurants, and Royal Van Yacht Club. Short stroll or bike ride to Jericho and Kits beaches. DON'T let the address fool you. The apartment is located on the QUIET side of the building. PET friendly building.